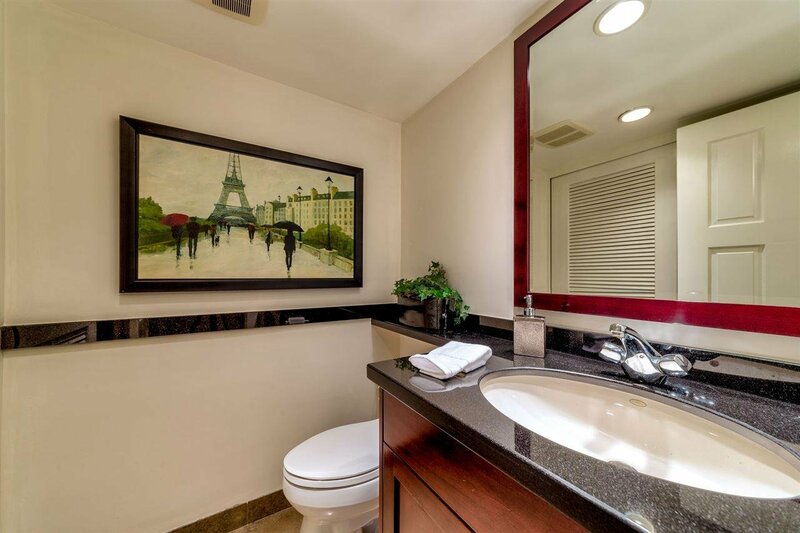 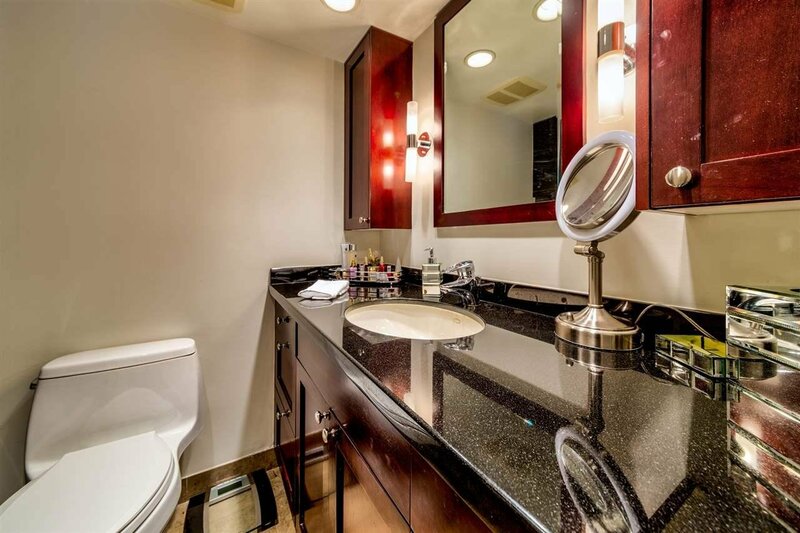 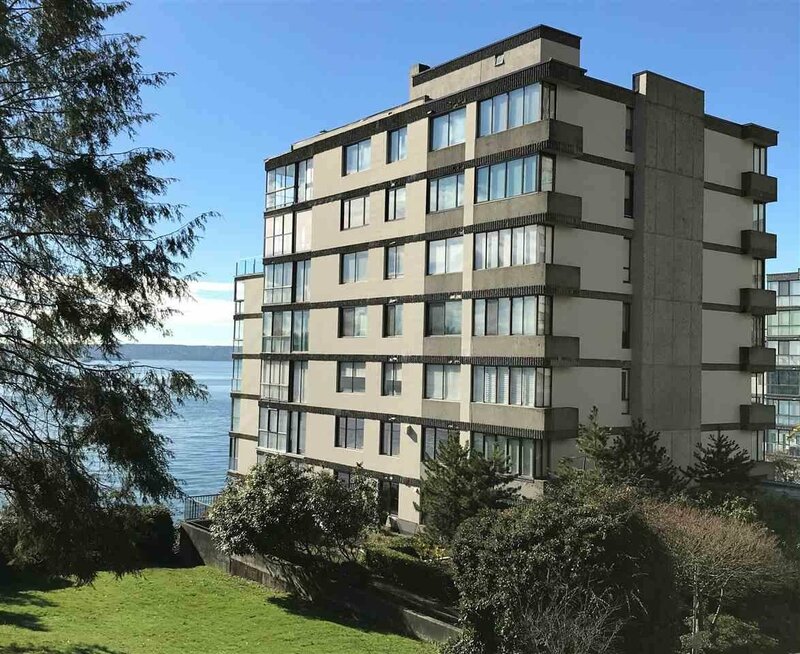 Luxury Waterfront Condo at the Navvy Jack East. 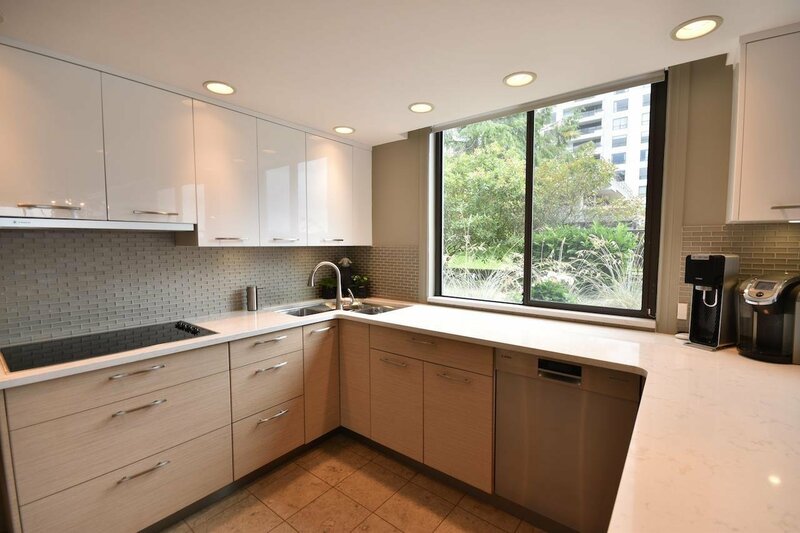 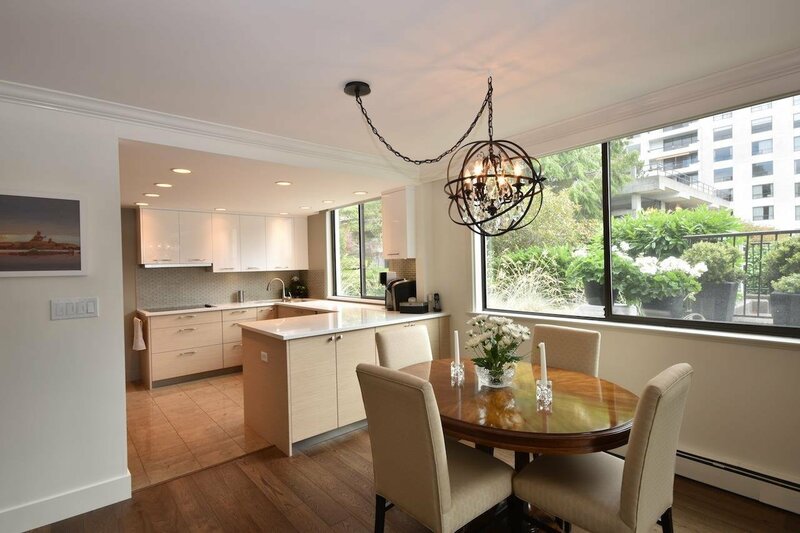 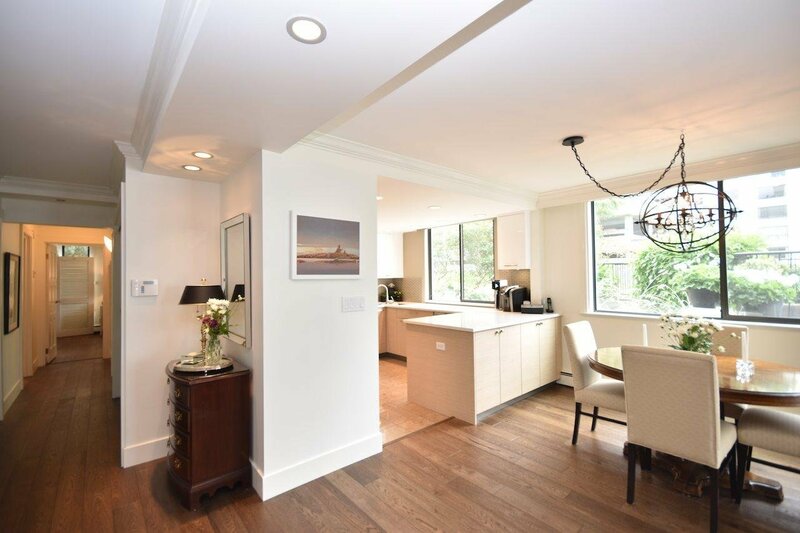 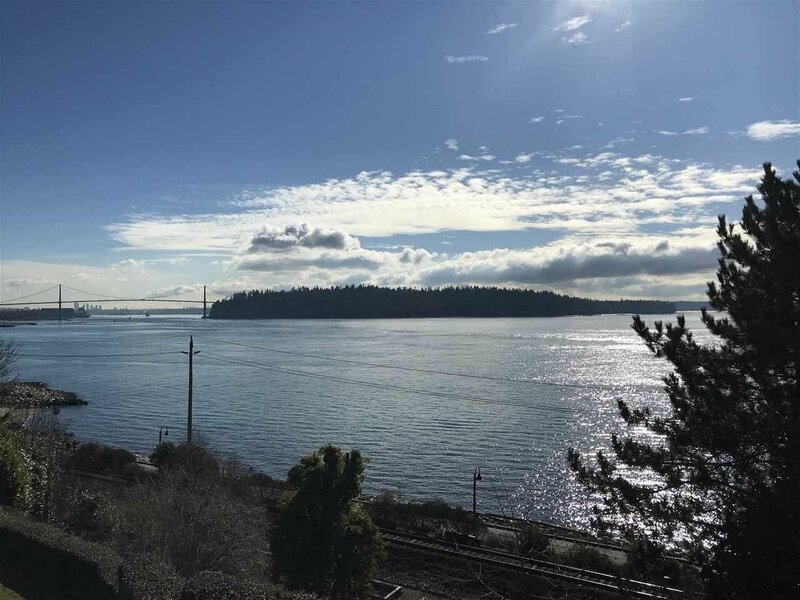 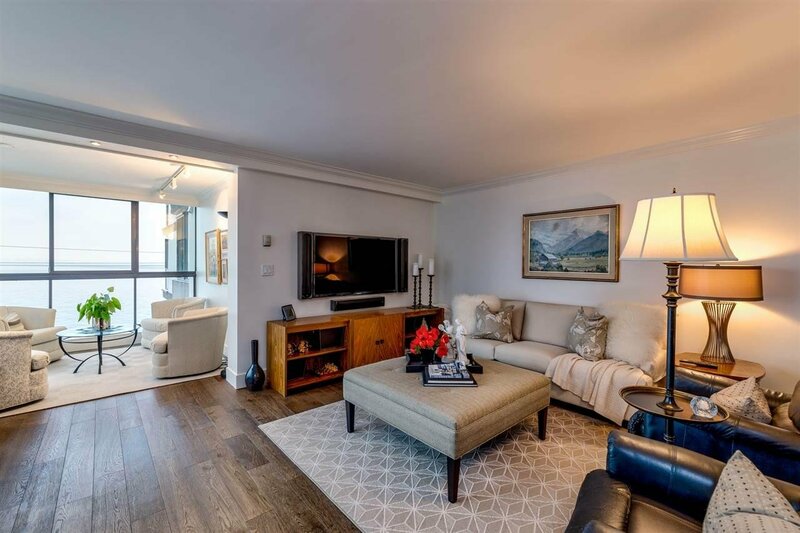 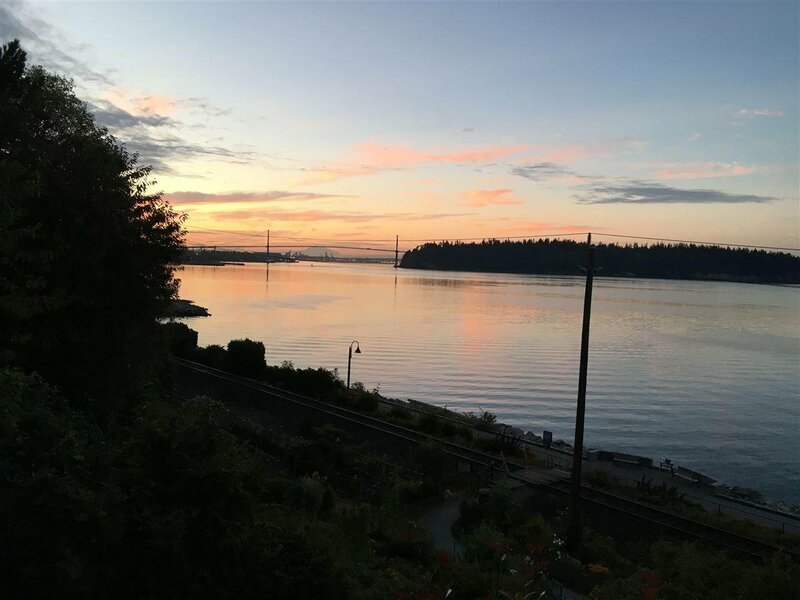 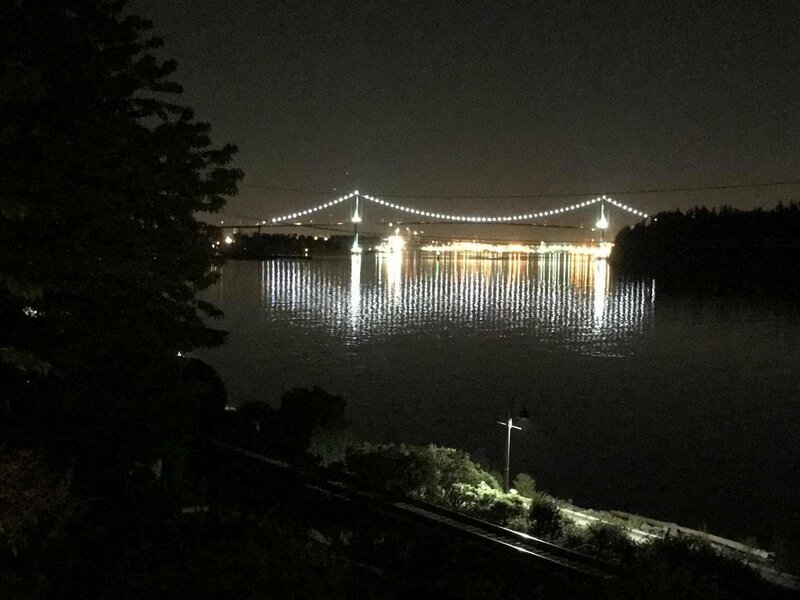 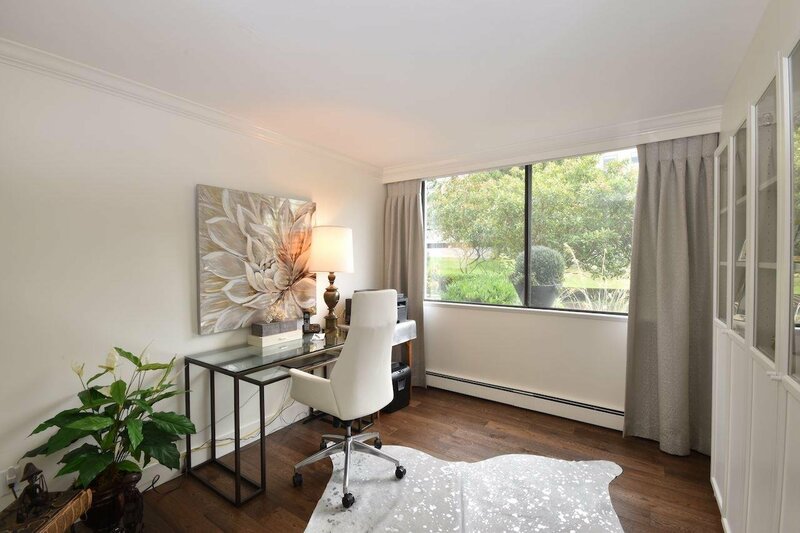 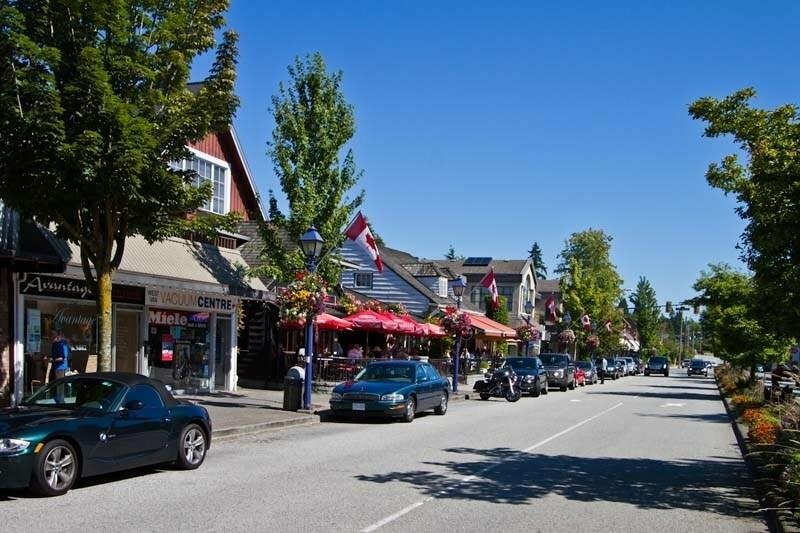 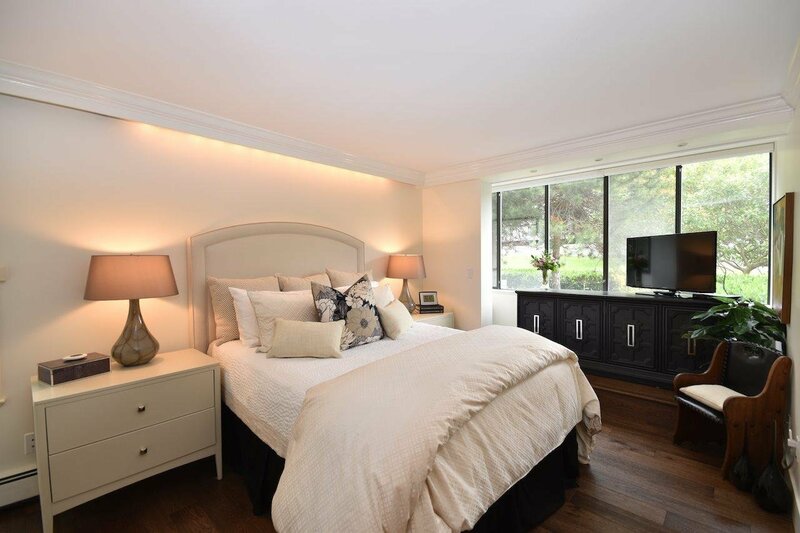 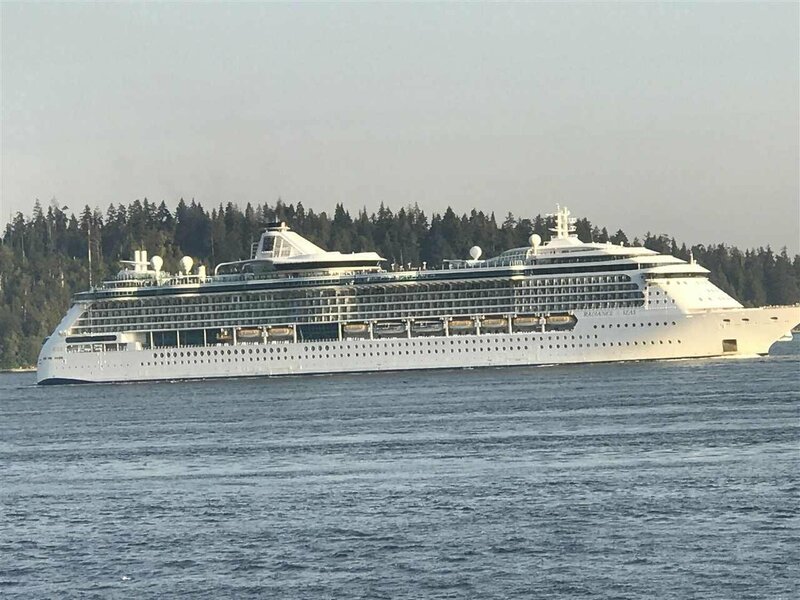 Located at one of West Vancouver’s most highly sought after address on Argyle Avenue this 2 Bdrm, 2 Bath plus Solarium unit lays claim to luxury living w/its “no cost spared” renovations & expansive S/E views of the Lions Gate/Vcr Harbor/Kits (a truly serene yet engaging “living view”). 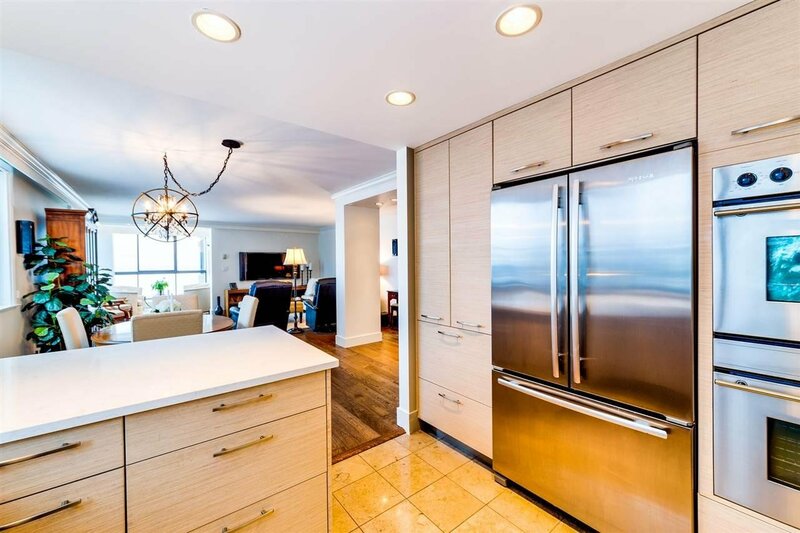 The open plan Living/Dining/Kitchen lends itself to entertaining & features a well-appointed kitchen custom cabinetry, top of the line S/S appliances & Caesar stone counters. 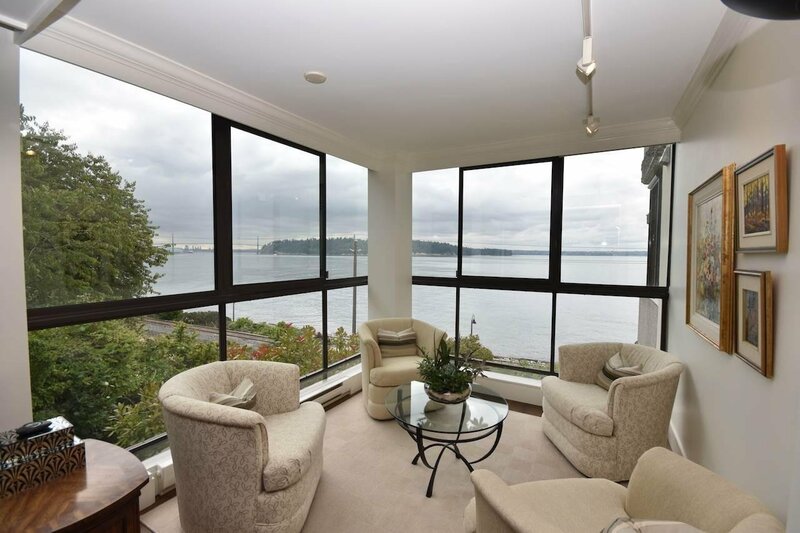 The entire Main living area offers large picture windows & a floor to ceiling glass solarium to enjoy the lights of Vancouver by (w/custom remote Hunter Douglas blinds); an added bonus are the stunning engineered hardwood flrs. 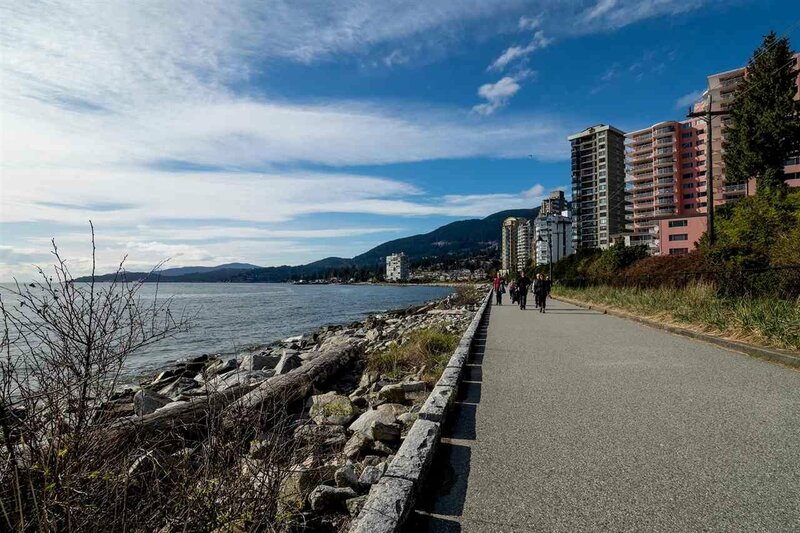 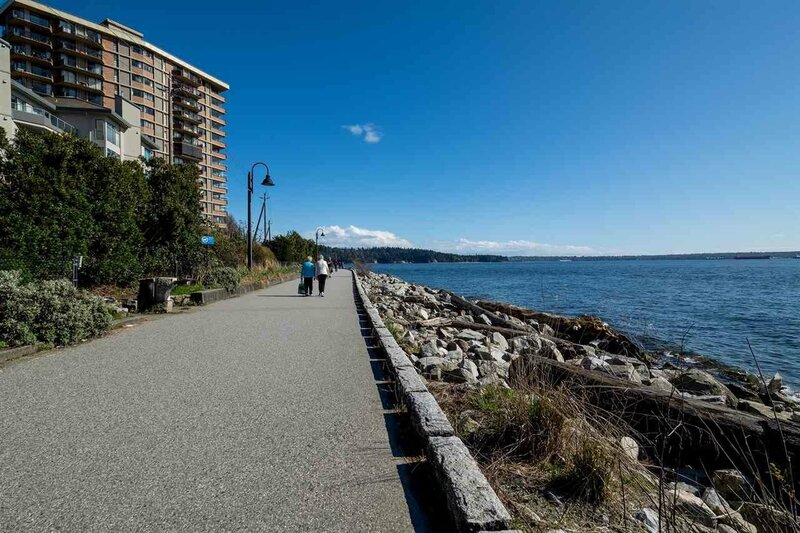 Steps to seawall; walk distance to Ambleside.